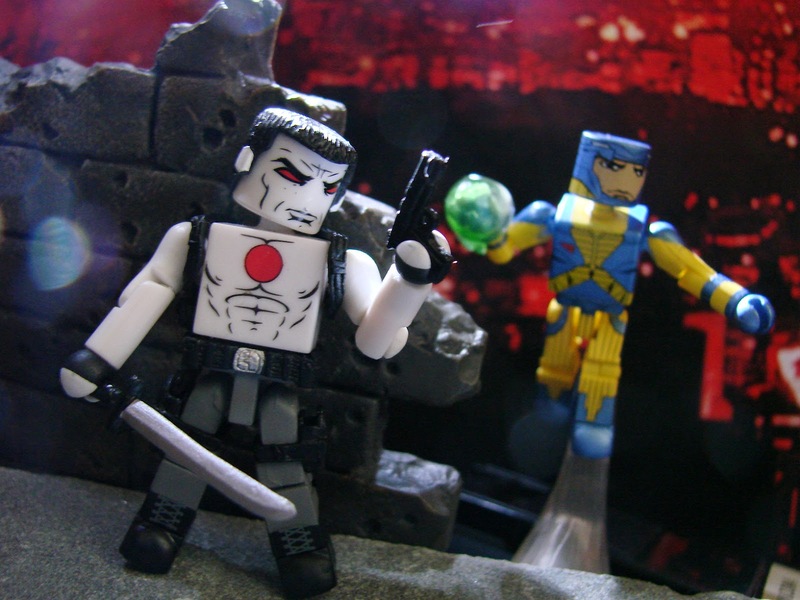 Fellowship Previews: Valiant Unveils X-O Manowar/Bloodshot MiniMates Two-Packs – Debuting in Toys”R”Us This Month! 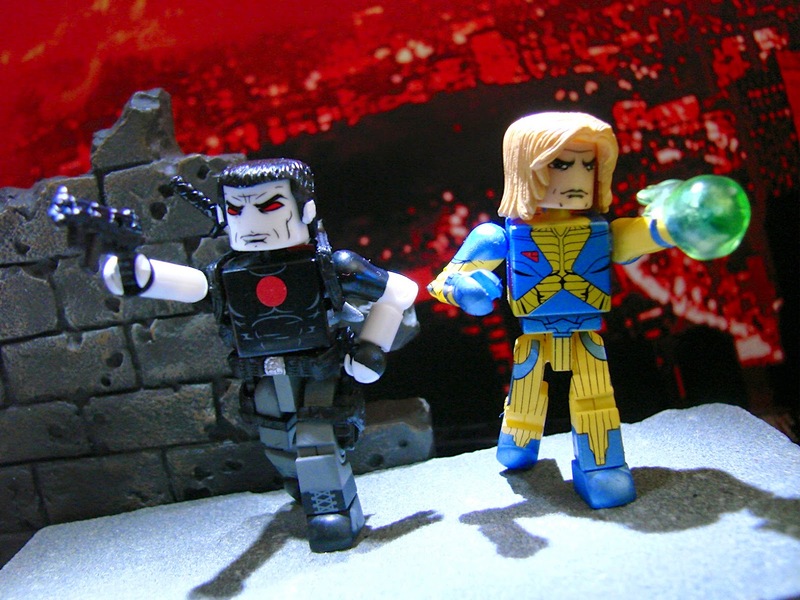 Valiant Unveils X-O Manowar/Bloodshot MiniMates Two-Packs – Debuting in Toys”R”Us This Month! 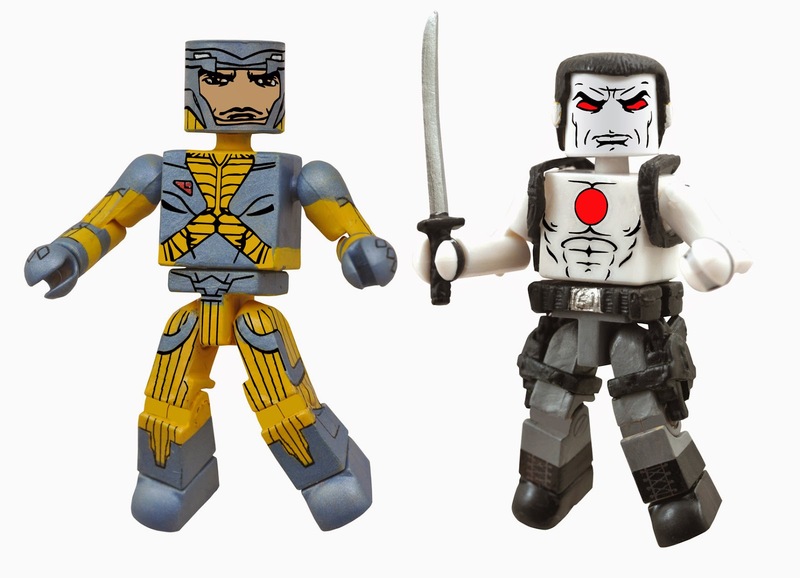 This winter, two of the greatest heroes of the Valiant Universe are stepping into three dimensions for the first Valiant MiniMates two-pack – a Toy"R"Us-exclusive debut now on sale in stores nationwide and at ToysRUs.com! 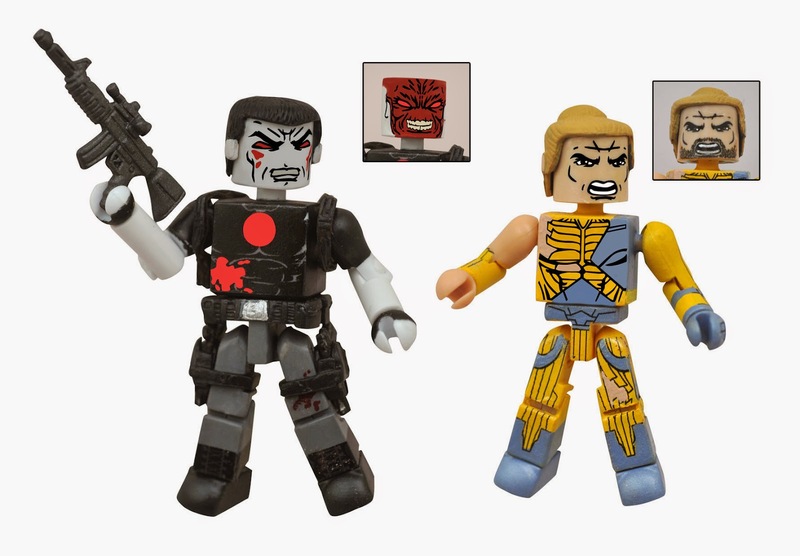 The alien-armored Visigoth hero X-O Manowar and indestructible commando Bloodshot make their MiniMate debut in a specially designed two-pack that comes complete with both heroes' signature accessories, alternate parts, and an exclusive, never-before-seen Valiant comic book insert! 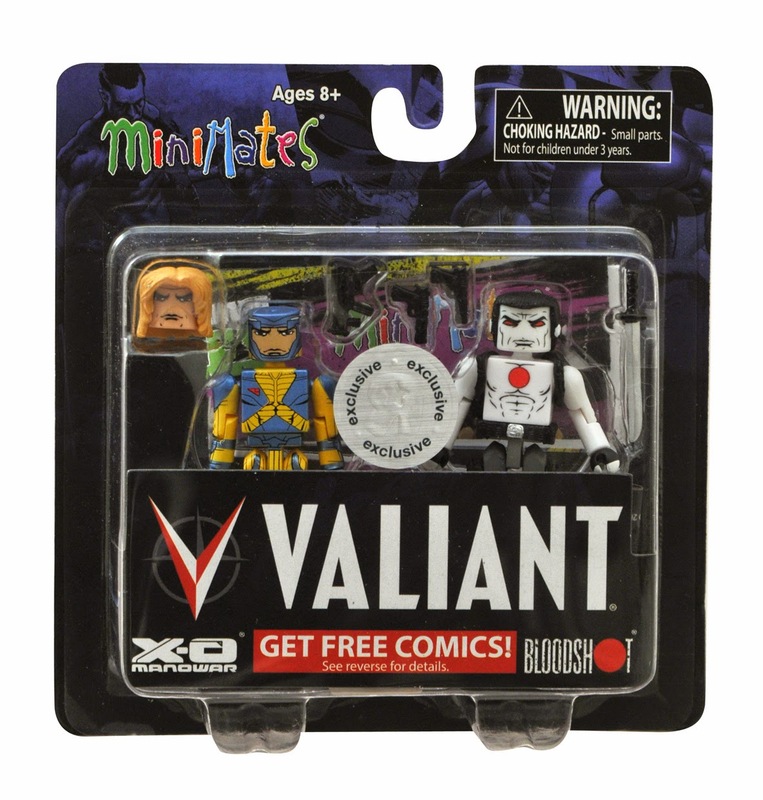 Each Valiant MiniMates two-pack also includes a free comic book digital download offer, powered by comiXology. "Valiant's fans around the world have continuously requested figurines of their favorite characters," said Russell A. Brown, President of Consumer Products, Promotions, and Ad Sales for Valiant Entertainment. "We are thrilled to bring two of Valiant's classic heroes to Toys”R”Us for the first time with Valiant MiniMates, giving fans old and new an opportunity to get to know our exciting line of characters with value added offerings. And we are delighted to join the ranks of the top intellectual property characters to be represented in MiniMates form." Born into battle, Aric of Dacia, the fifth century Visigoth now called X-O Manowar, has never known peace. Abducted and enslaved by the savage alien empire known as The Vine, Aric finally escaped his captors after stealing their ultra-powerful X-O Manowar armor and then returned to Earth…only to find that more than a thousand years had passed in his absence. 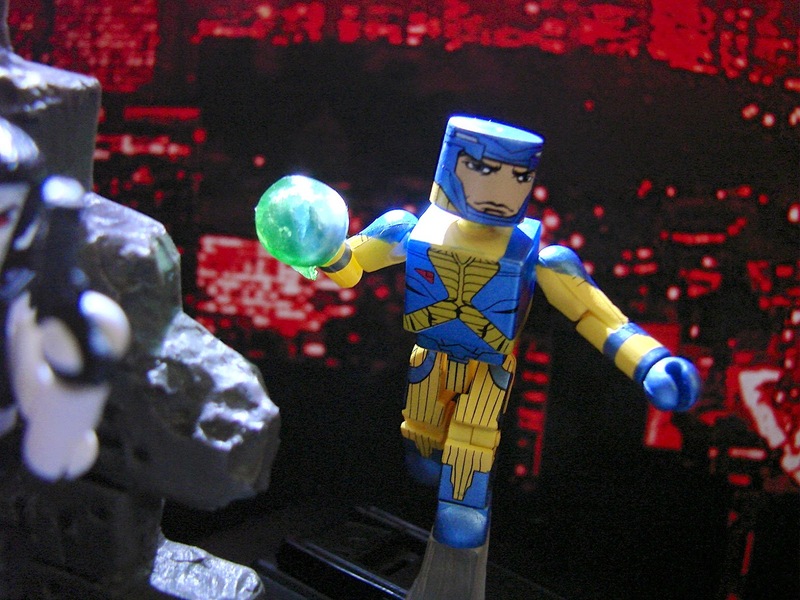 Stranded in the modern day, the most primitive man on Earth now wields the most powerful weapon in existence as X-O Manowar! 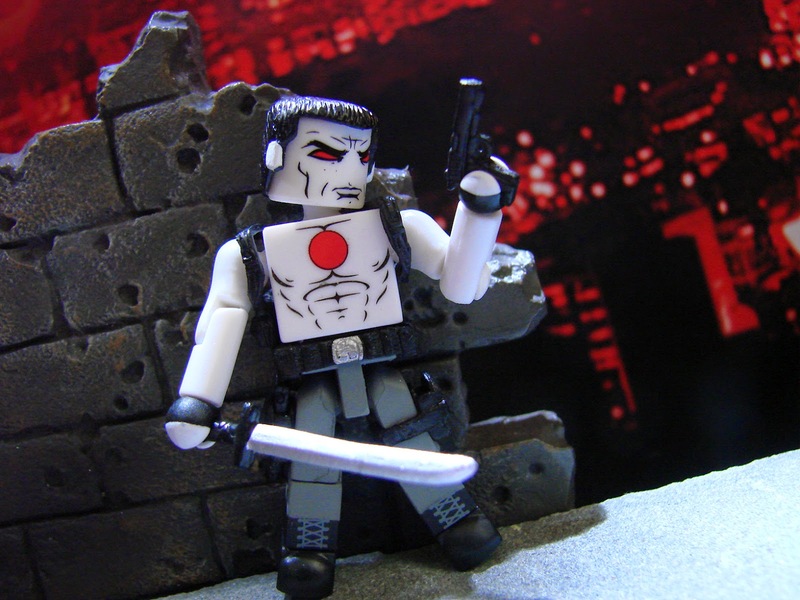 Brought back from the dead and infused with cutting-edge nanotechnology, Bloodshot’s nanites made him a nearly unstoppable killing machine. His enhanced strength, speed, endurance, and healing made him the perfect weapon, and he served his masters at Project Rising Spirit – a private contractor trafficking in violence – very well. But after defying his programming and escaping his captors, Bloodshot now fights to rediscover to the secret of his true identity – but remains haunted by the past that nearly destroyed him. Plus: coming to comic book stores this April, don’t miss the X-O Manowar and Bloodshot MiniMates Battle-Damaged two-pack – a Previews-exclusive offering featuring combat-hardened alternative looks for two of most formidable heroes from the best-selling story arcs Harbinger Wars and Planet Death!